Good news! Christmas is around corner, Are you looking forward to our Christmas Holiday? Do you want to get more keys to open chests in this big event? In order to celebrate this big upcoming festival, now we have prepare a series of events in Hot event.Play now and check them out in Hot event! Description: Get enough devotion to collect more Christmas Gifts! Description: Complete these tasks to make the three gifts yours! Description: Complete all the tasks to collect more Christmas Gifts! Description: The more resources you consumed, the more gifts you will get! 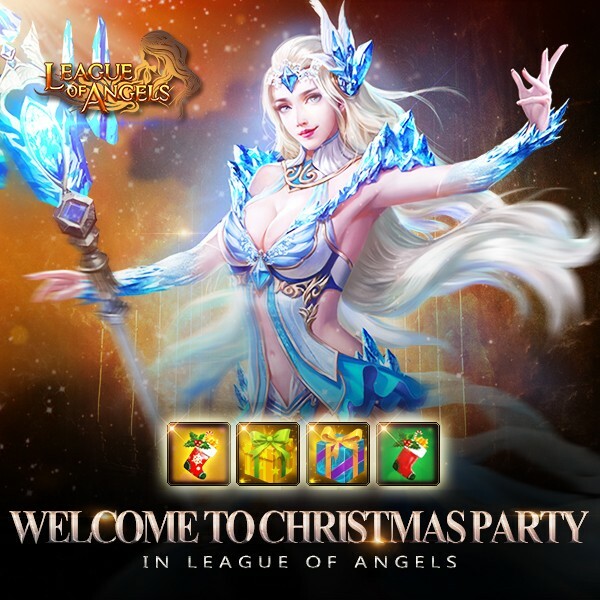 Description: Get more Christmas Gifts with your Lucky Coins! More exciting events are coming up through Dec 22 to Dec 23 (Server Time), check them out in the in-game Hot Events menu now!